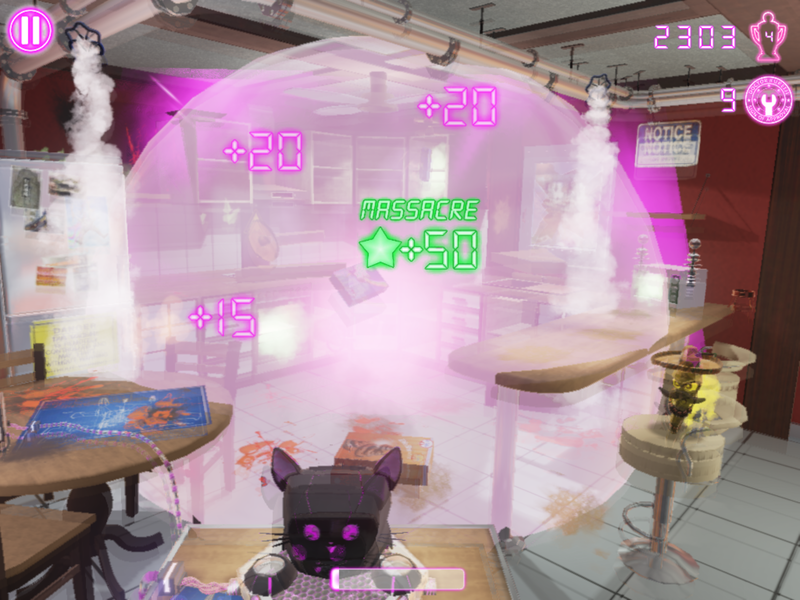 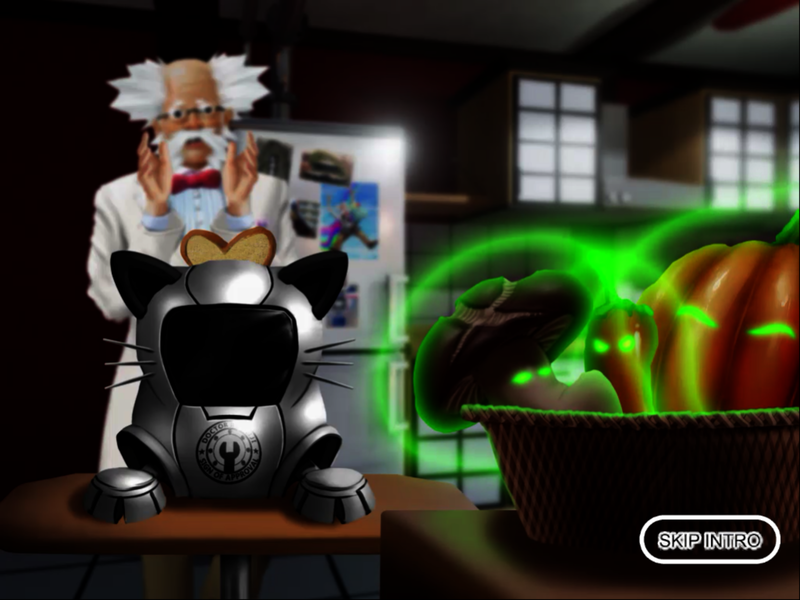 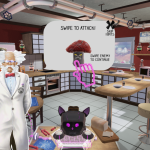 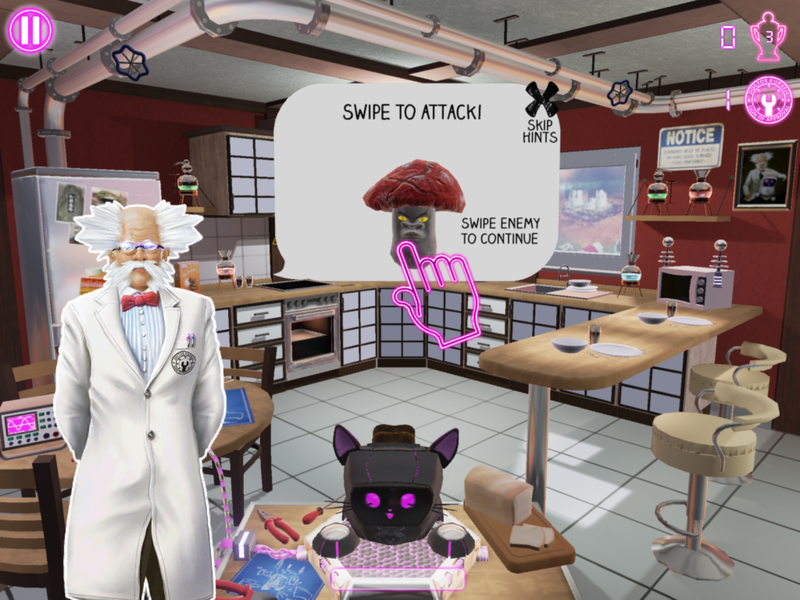 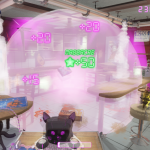 Control a cat-like toaster to protect your master Dr. Kureiji from villainous food! 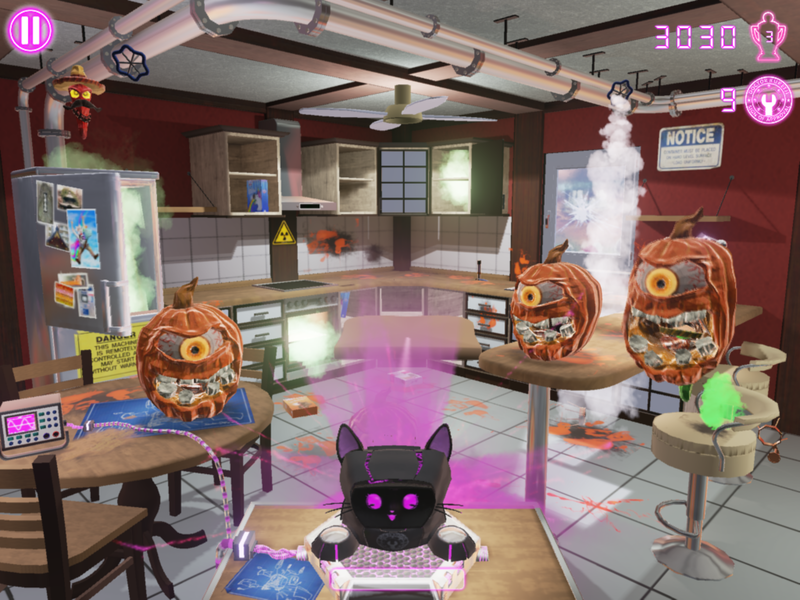 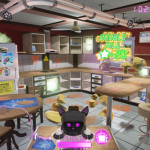 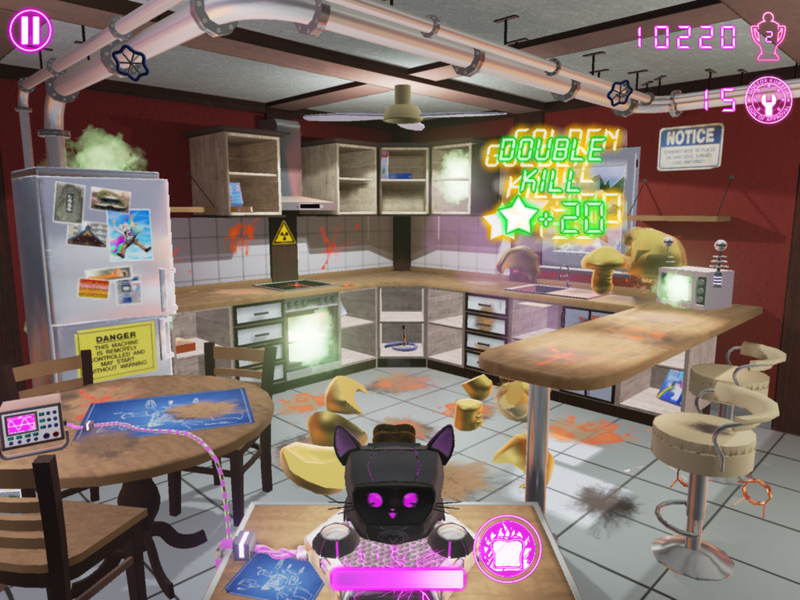 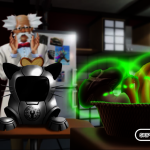 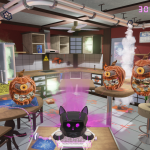 In Dr. Kureiji’s Kitchen Guardians you control a heroic cat-like toaster, invented by the self-acclaimed master creator: Dr. Kureiji. 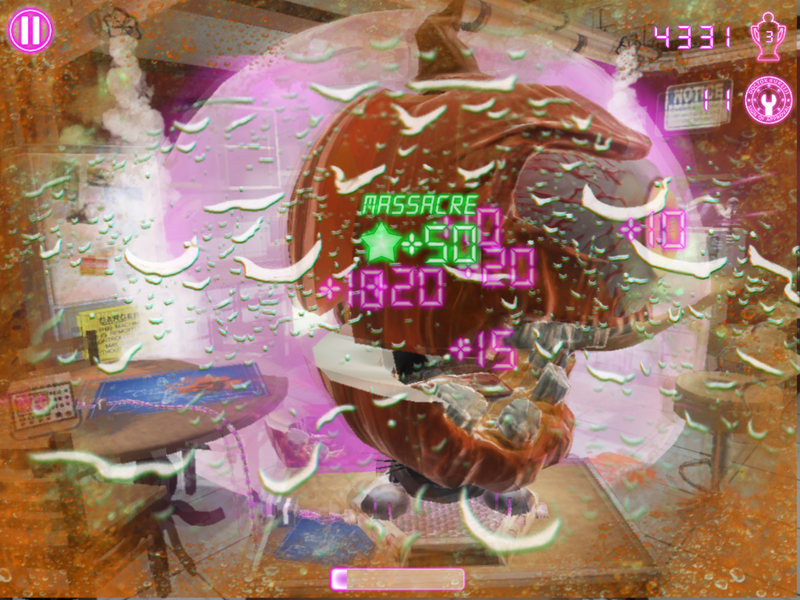 Fight off waves of villainous food by slashing it up with your kitchen knife and blasting it with exploding slices of toast! 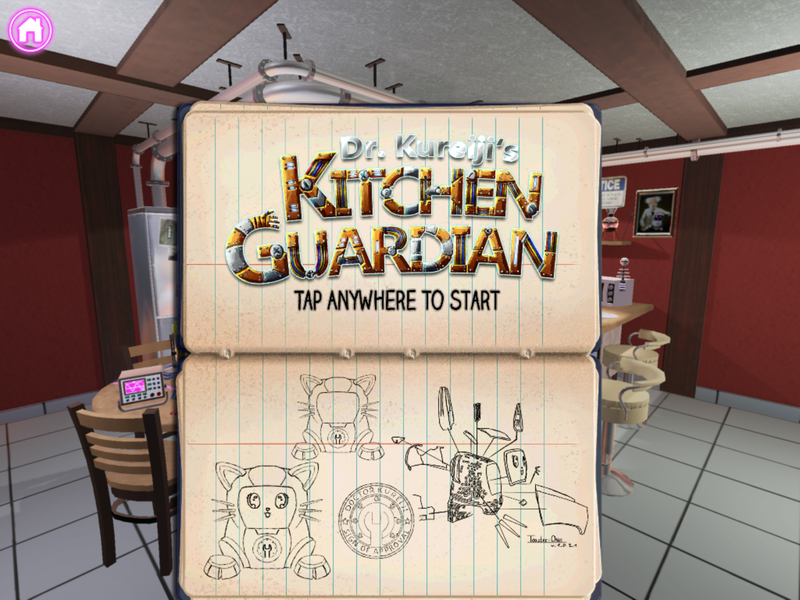 Kitchen Guardian was my 2nd-semester project at the Games Academy. 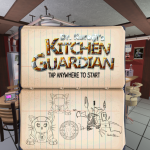 We decided to create a simple game for the iPad using the Unreal Engine. 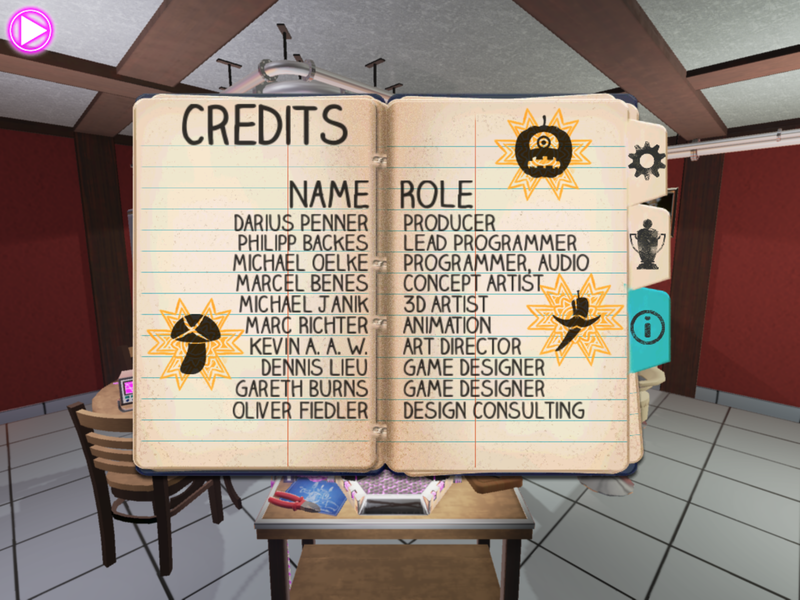 The team of 5 consisted of 2 programmers, 4 artists, 1 producer and 2 game designer. 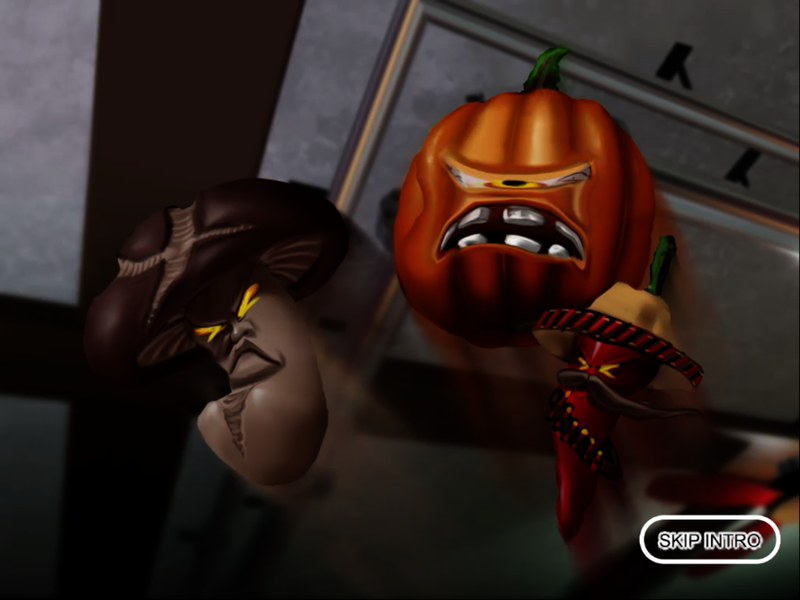 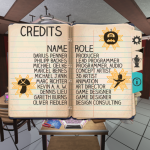 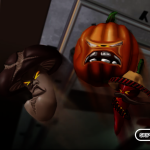 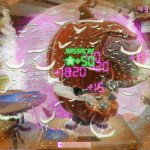 My main responsibilities were to help out solving some technical issues, as well as designing multiple game design elements and levels in close collaboration with the other Game Designer.